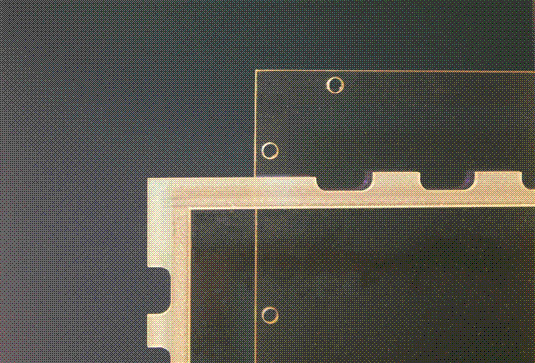 Thin Film Devices utilizes Ion-Beam Sputter, where deposition is performed at temperatures as low as 30°C – 60°C. 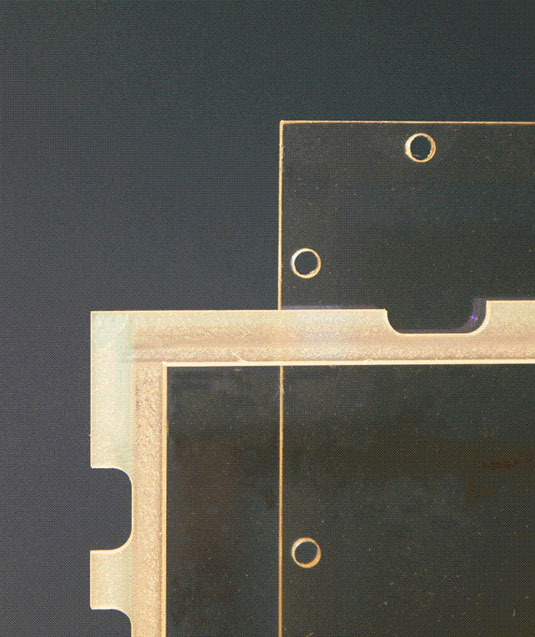 The Low Temperature ITO™ Sputtering process minimizes the temperature buildup on the part during deposition. And yet it continues to exhibit very good adhesion, durability and transmittance. 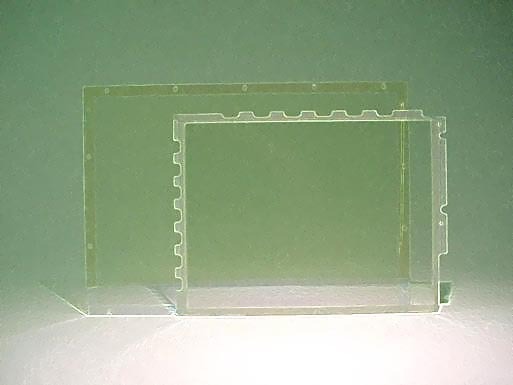 The Low Temperature ITO™ Coatings are typically deposited on a variety of Plastics, Acrylics, Polycarbonate, Crystals, LCD Color Filters, PET and Polymers. The resistivity’s of 10 to 500 ohms/sq. are routinely achieved. TFD typically recommends that all plastics be hard Si-Coated, by Spray or Dip Methods, prior to any coating, to reduce the material’s internal out-gassing chemical and mechanical changes. This Low Temperature I.T.O.™process allows I.T.O. to be deposited on finished products such as Touch Panels, Polarizer’s, Privacy Screens and other finished products for E.M.I. 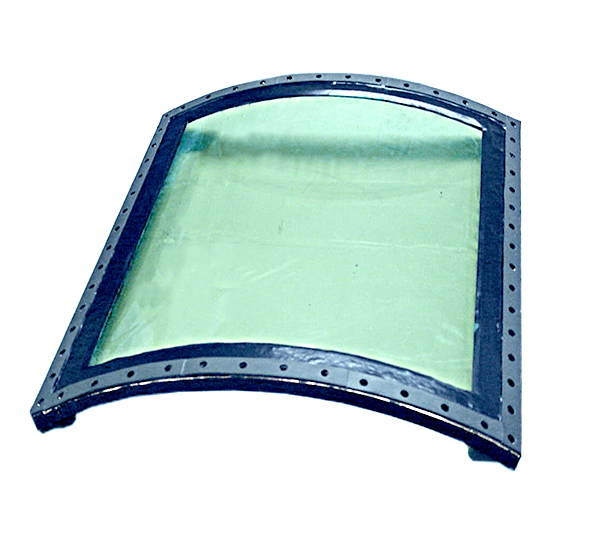 Shields, Heaters, and other display applications. 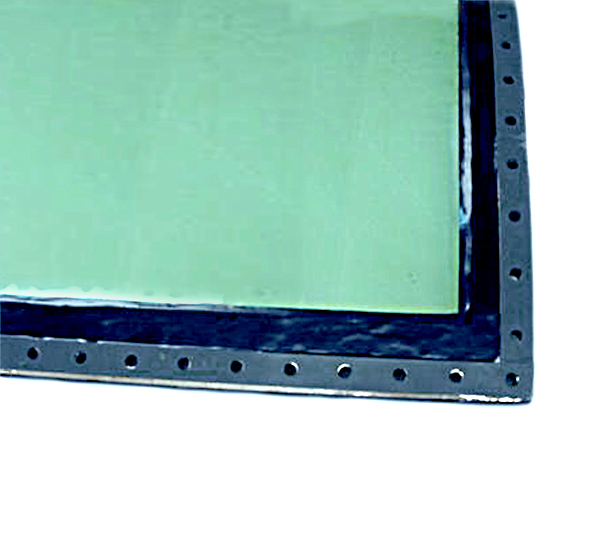 TFD’s unique sputtering process, IBS where deposition is performed at temperatures as low as 30 °C – 60 °C. The LTITO™ exhibits good adhesion, durability and transmittance. The LTITO™ process coatings are deposited on a variety of acrylics, crystals, LCD color filters, Polycarbonate, PET & polymers. 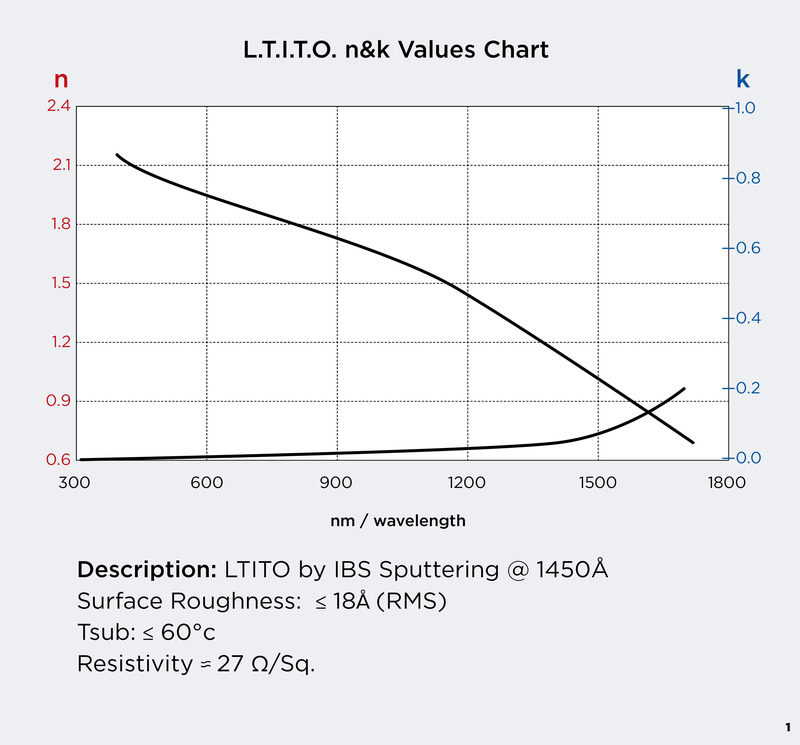 The LTITO™ sputtering process is unusual as it minimizes the temperature buildup on the part. Resistivities of 10 to 500 ohms/sq are routinely achieved. Generally, all plastics are Si-hard coated by spray or dip methods prior to any coating. 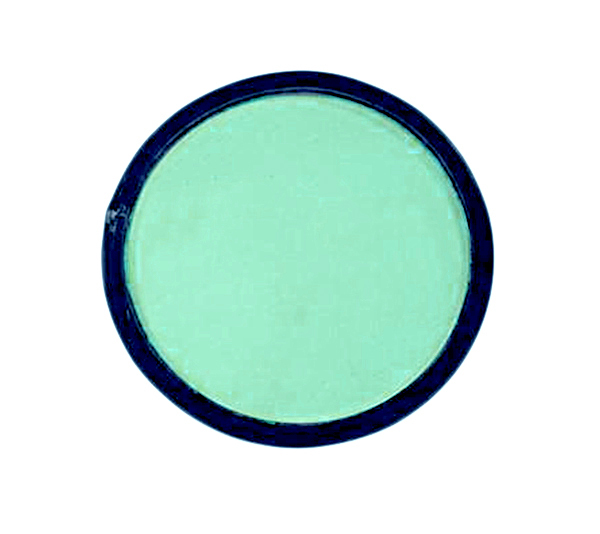 The Si-hard coat provides a higher level of adhesion and mechanical durability. – 100% humidity @ 120°F.